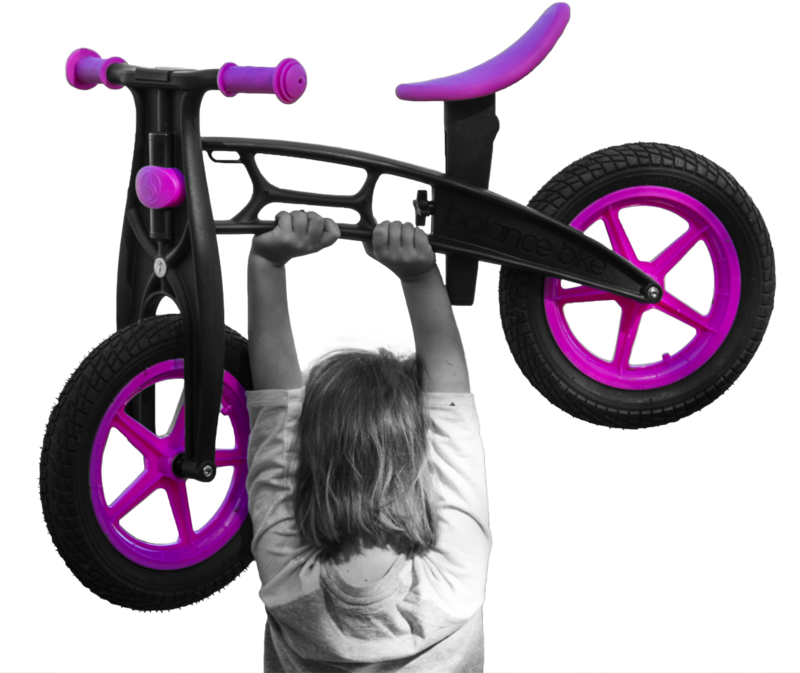 Thank you for shopping at Balance Bike. Please fill out this form (PDF link) and include it in the packaging of your return. You have 30 calendar days to return an item from the date you received it. To be eligible for a return, your item must be unused and in the same condition that you received it in. Your item must be in the original packaging. Once we receive your item, we will inspect it and notify you that we have received it. After inspection, we will let you know if your refund has been approved. Upon approval, we will initiate a refund to your credit card. Please allow 5-10 business days for the refund to appear in your account. If your item is disapproved, we will return your item to you. All shipping costs will be the responsibility of the purchaser.